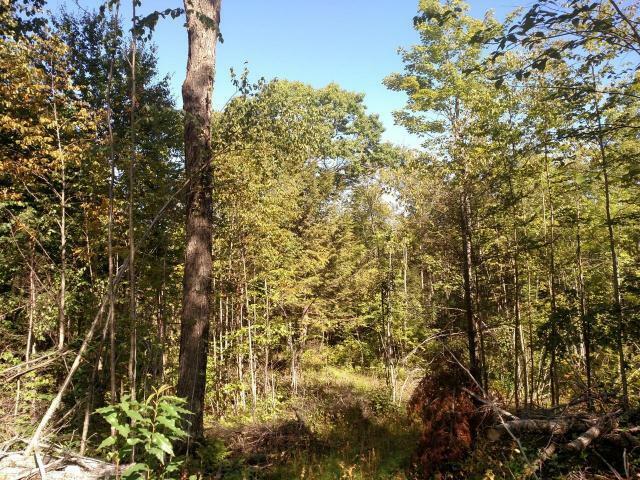 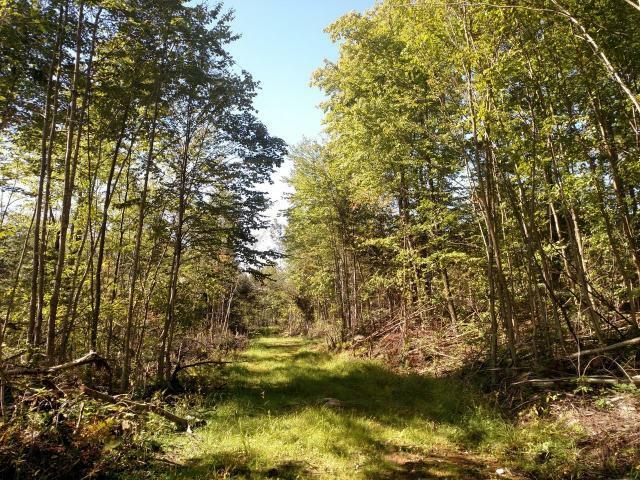 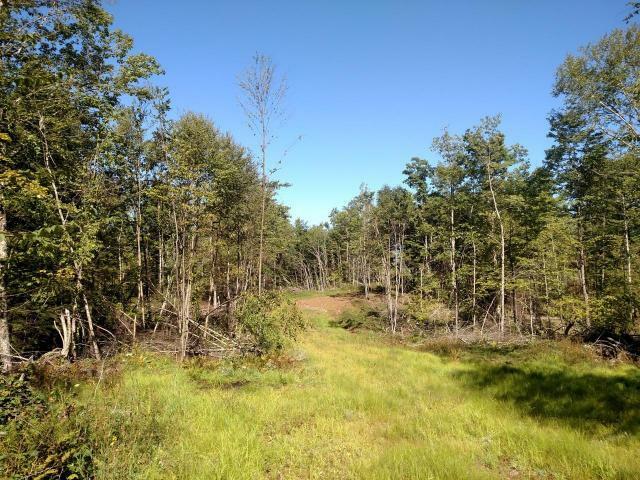 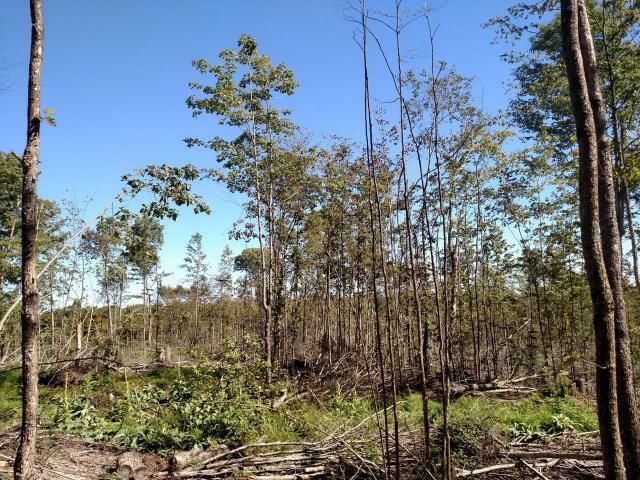 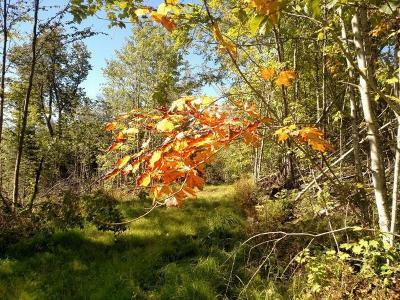 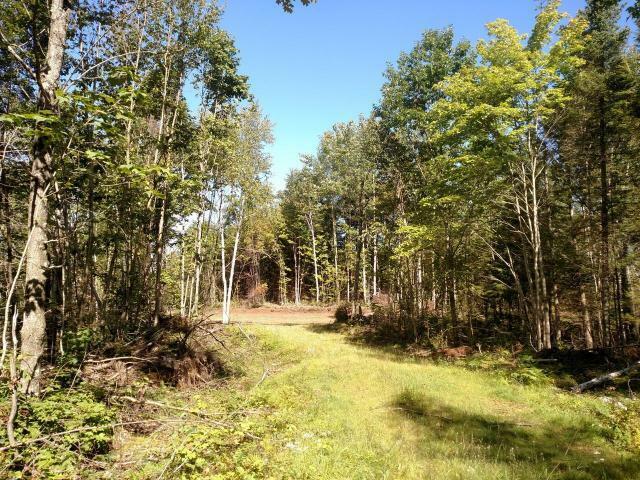 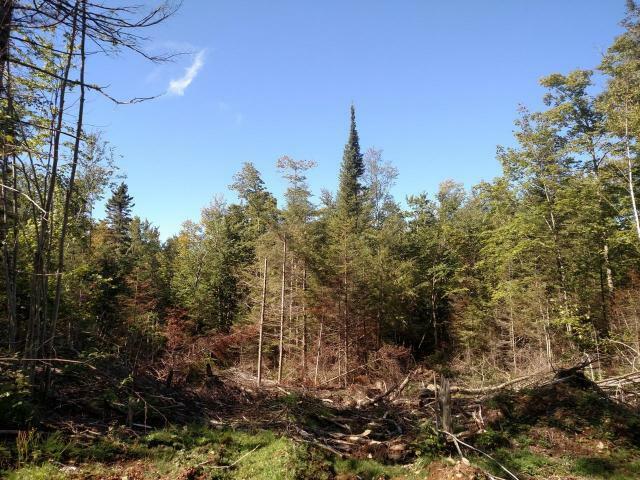 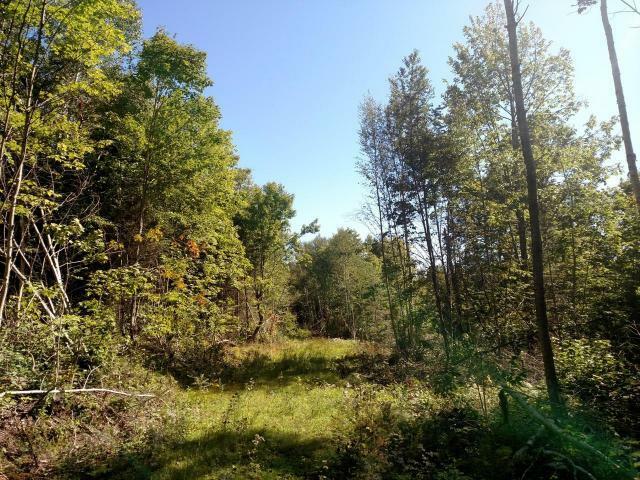 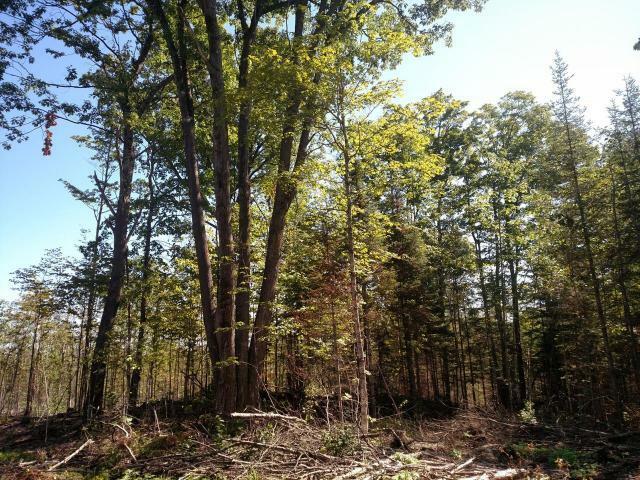 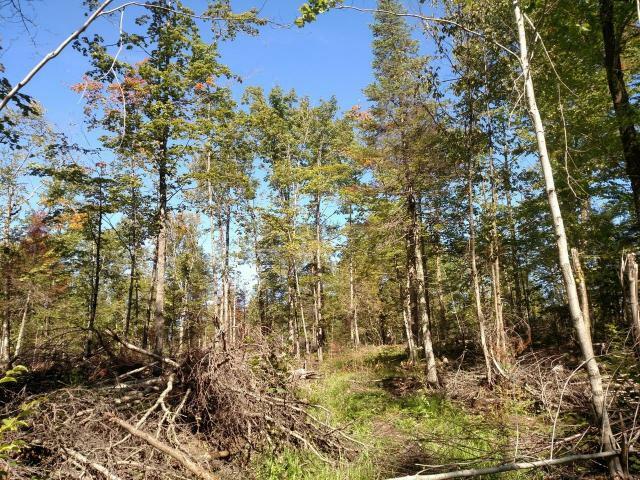 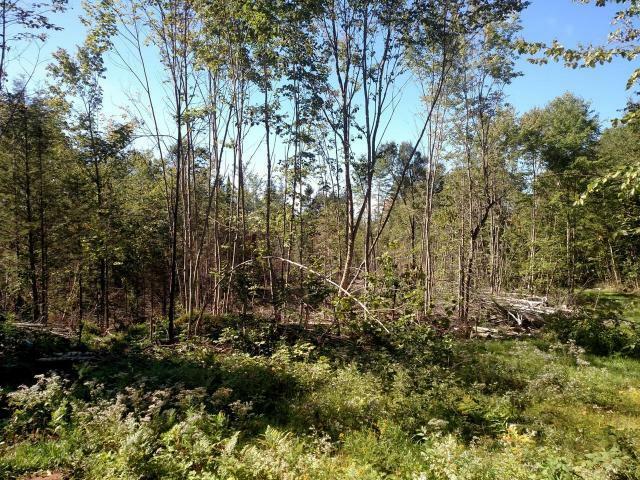 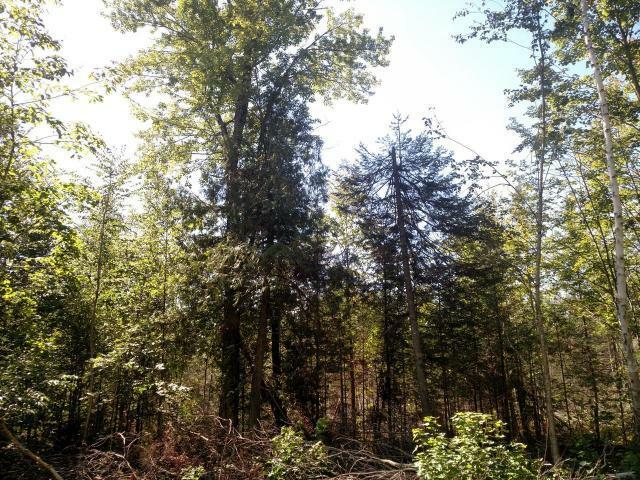 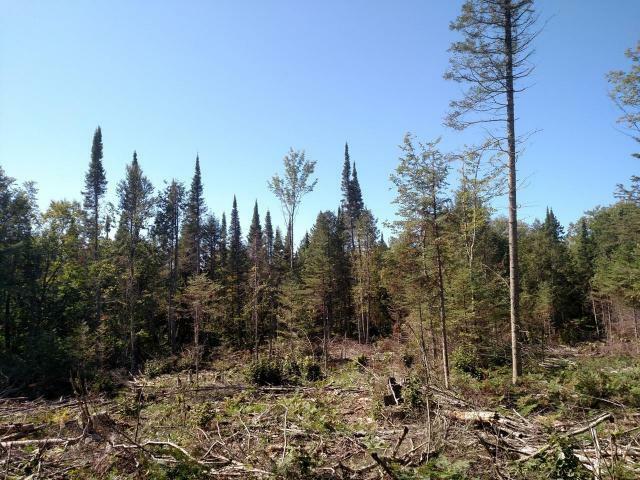 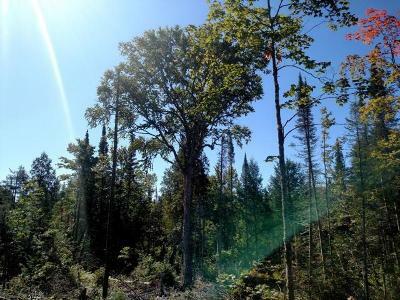 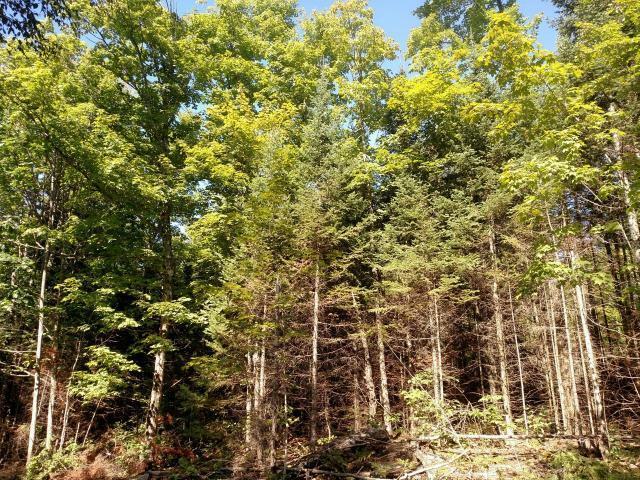 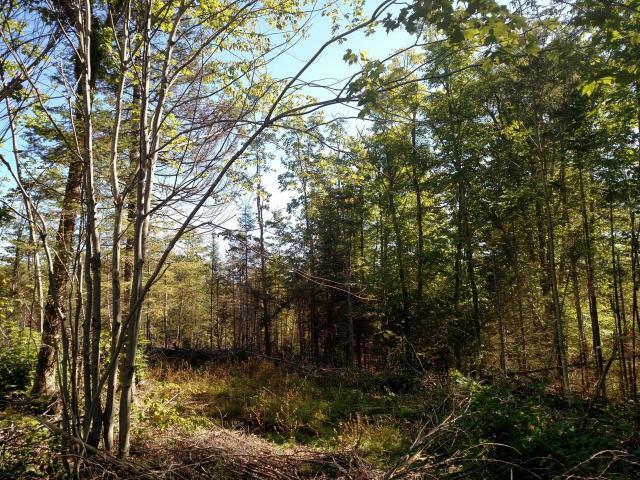 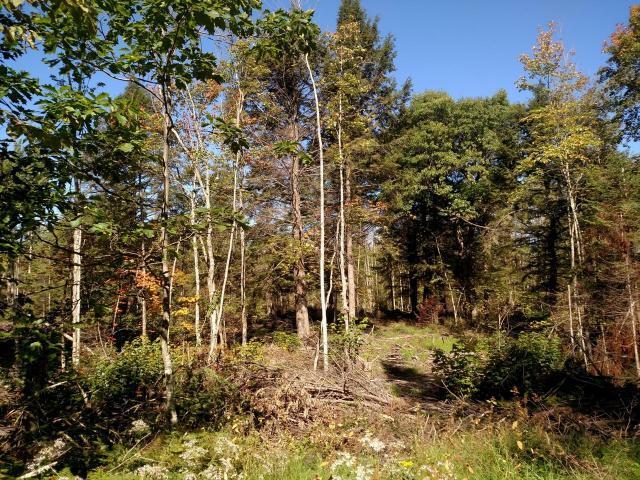 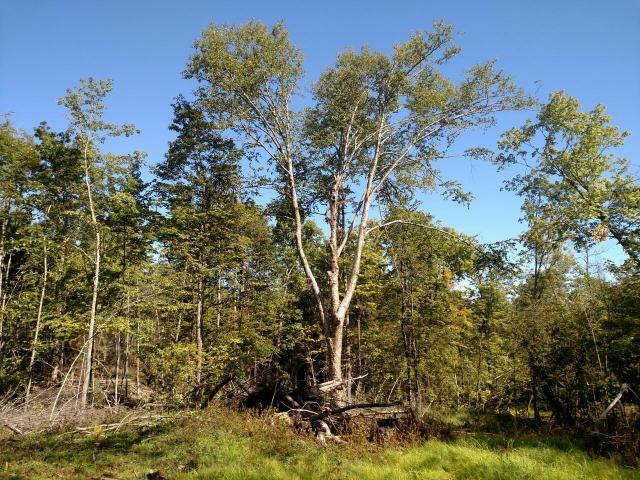 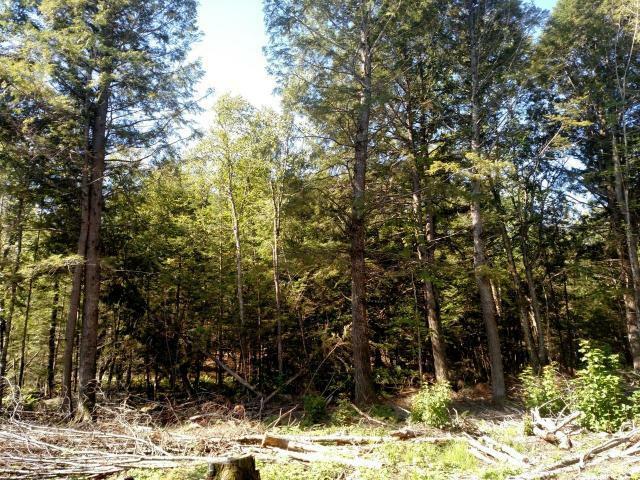 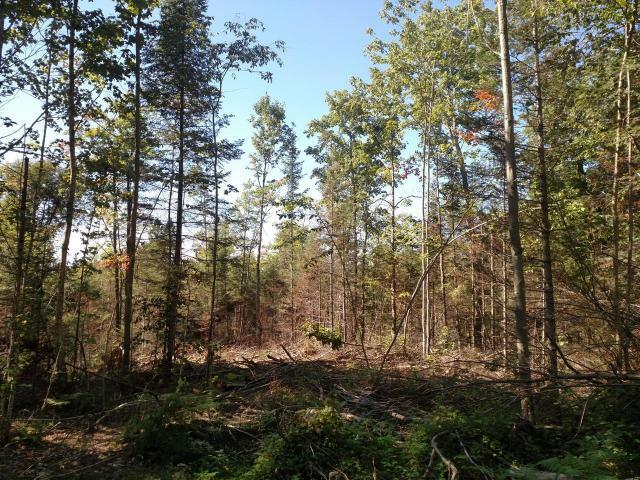 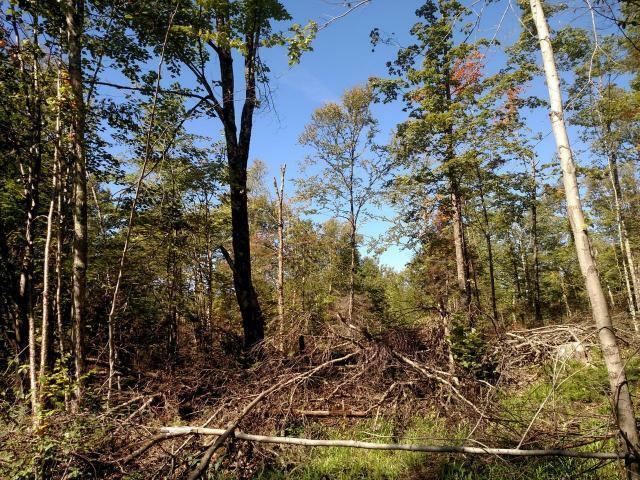 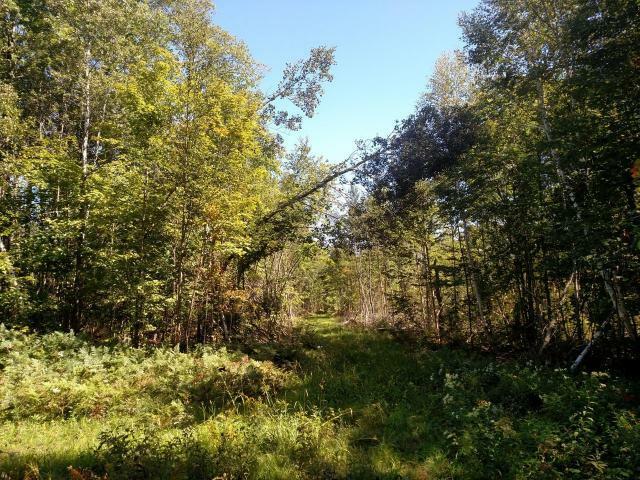 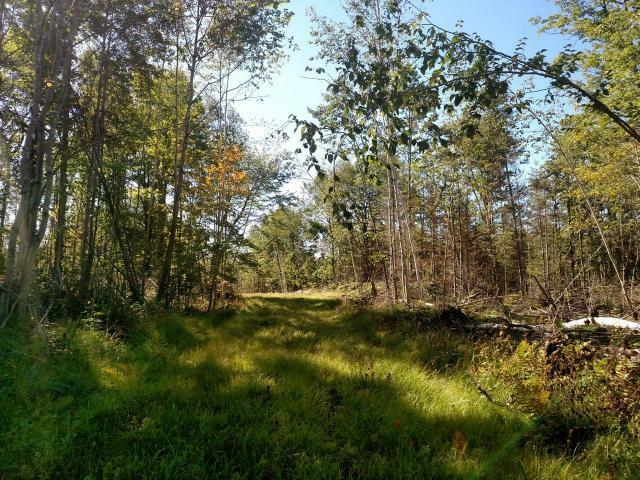 Approximately 159.93 acres of excellent recreational or building land located near Mellen in Ashland County! 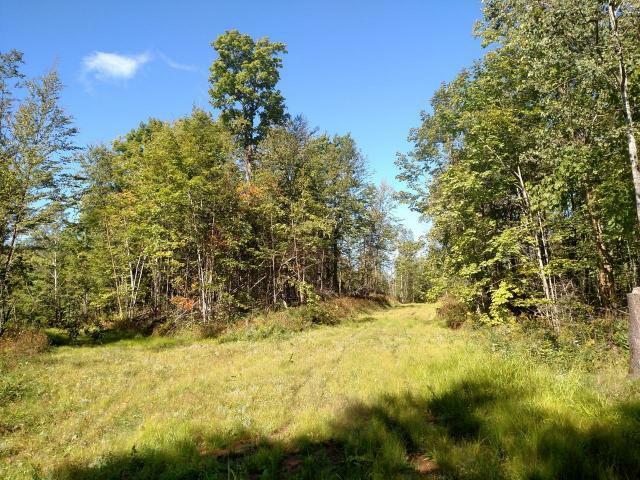 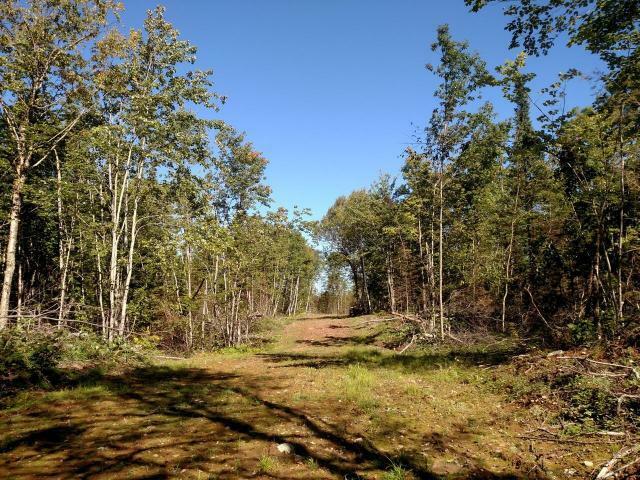 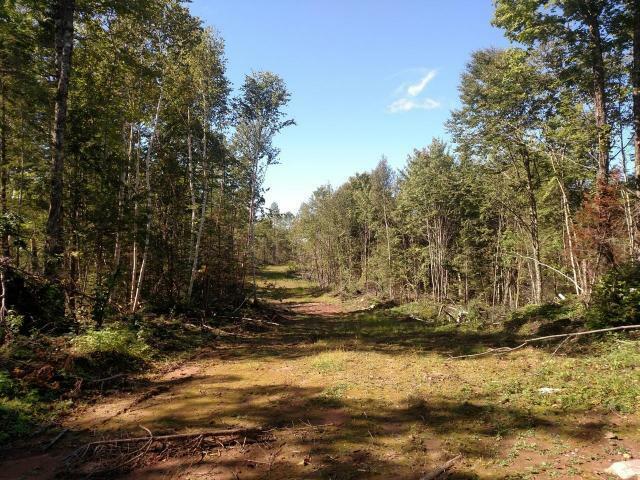 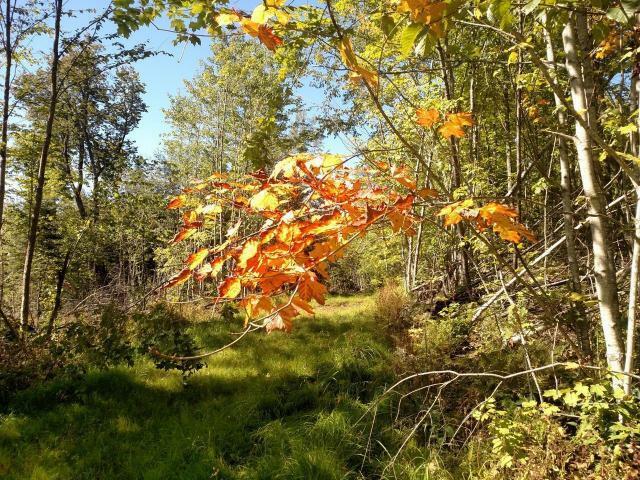 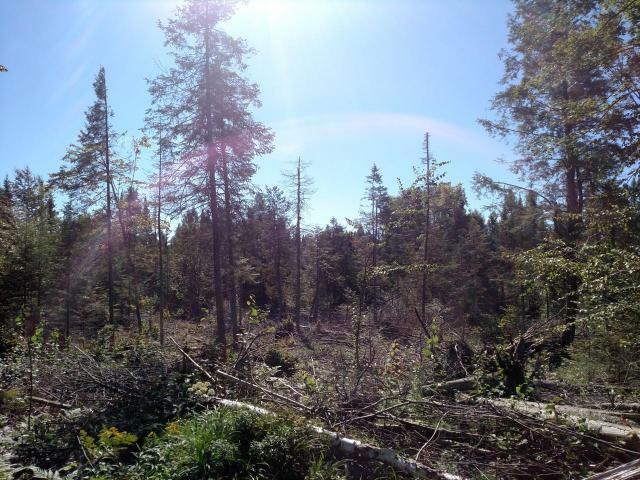 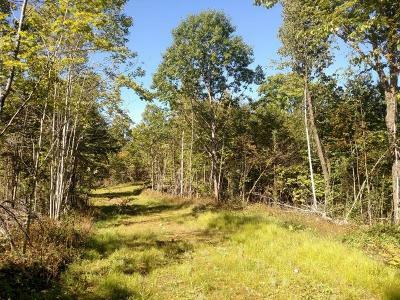 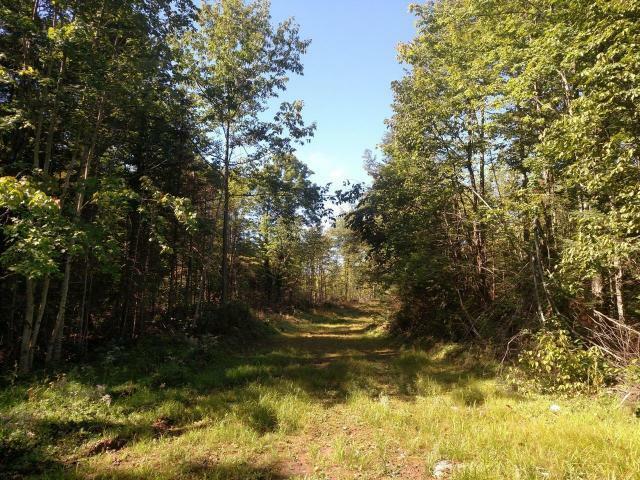 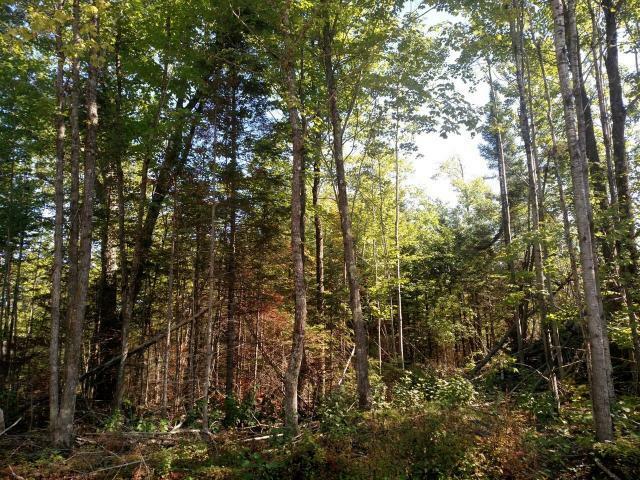 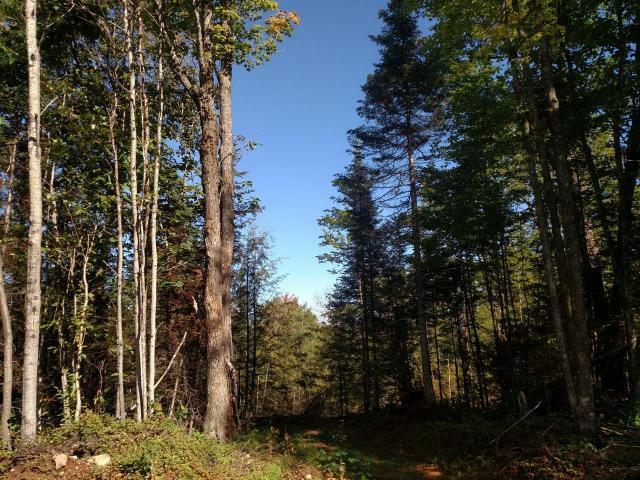 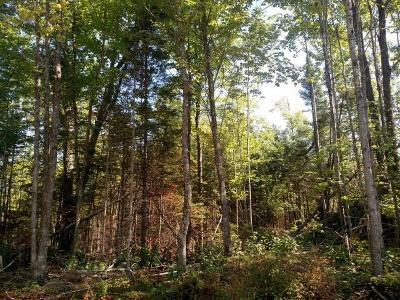 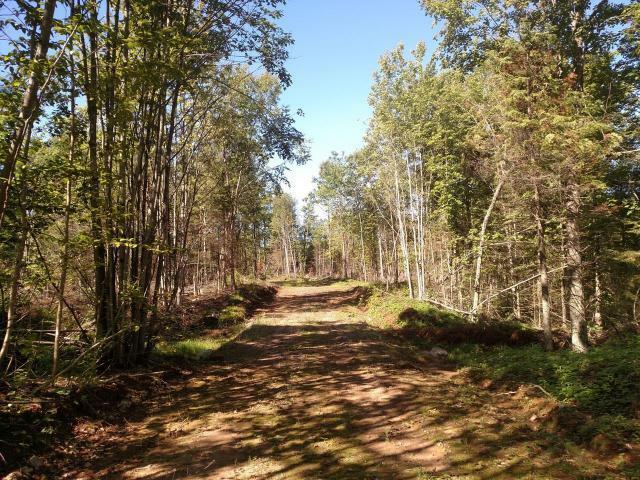 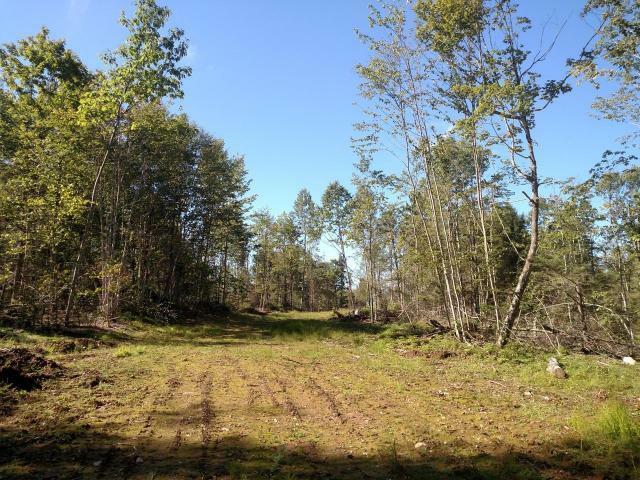 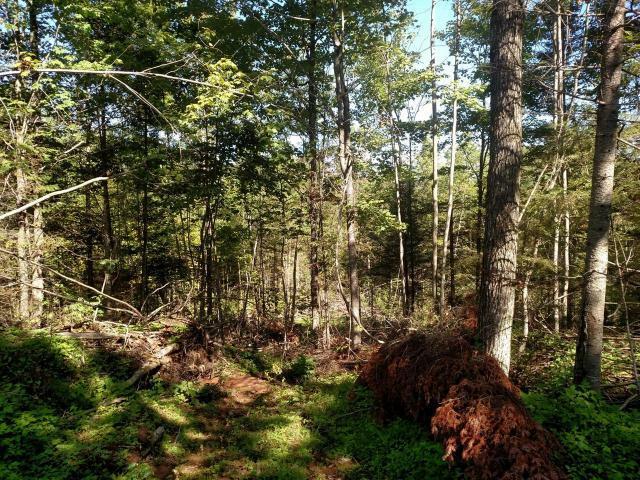 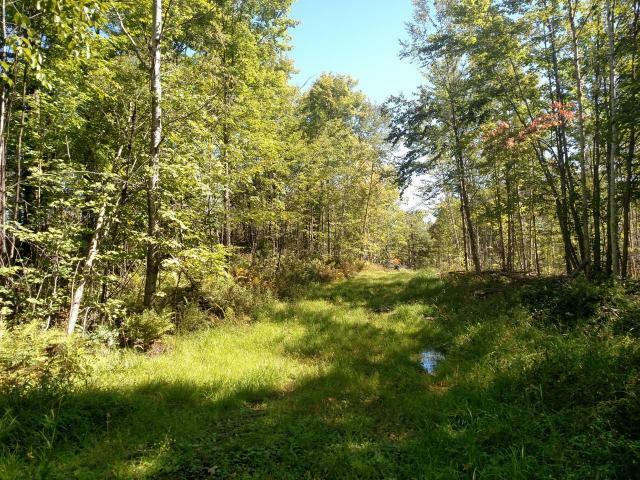 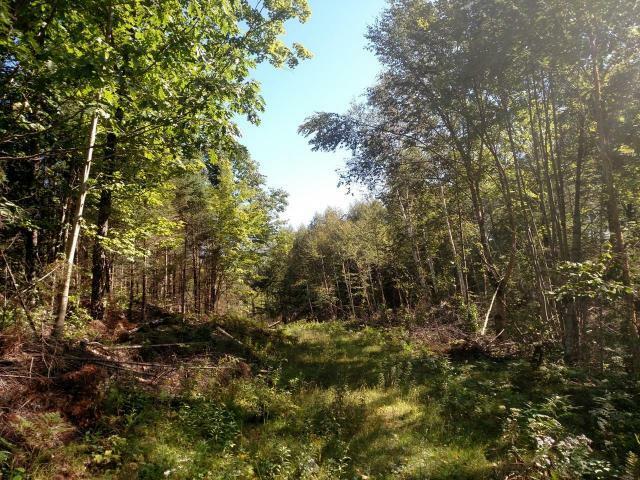 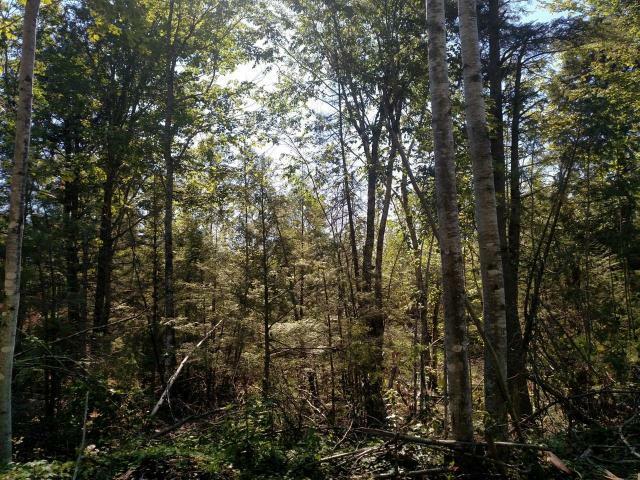 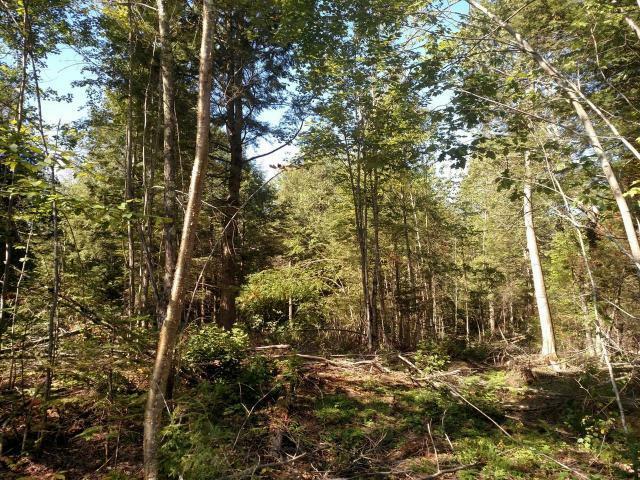 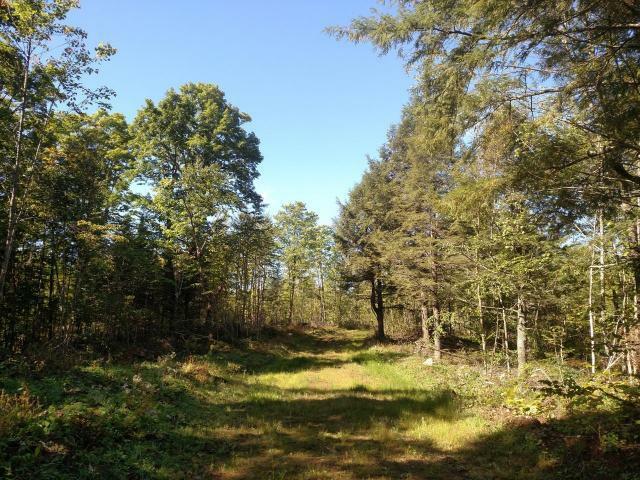 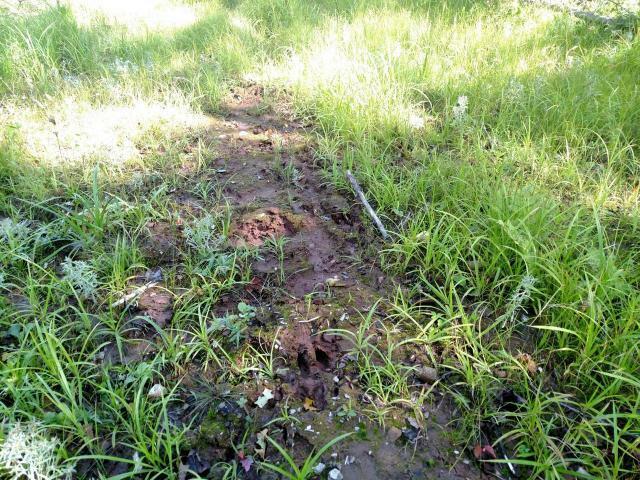 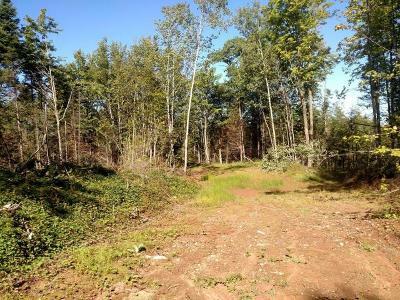 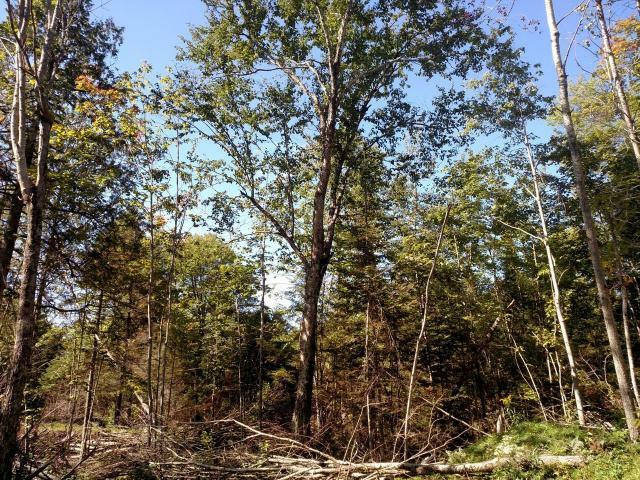 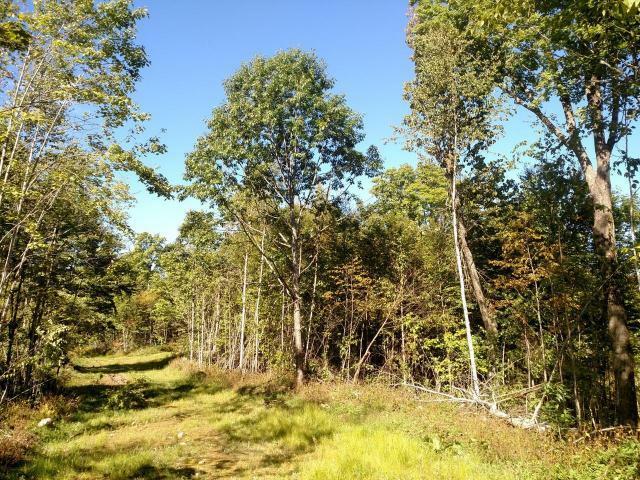 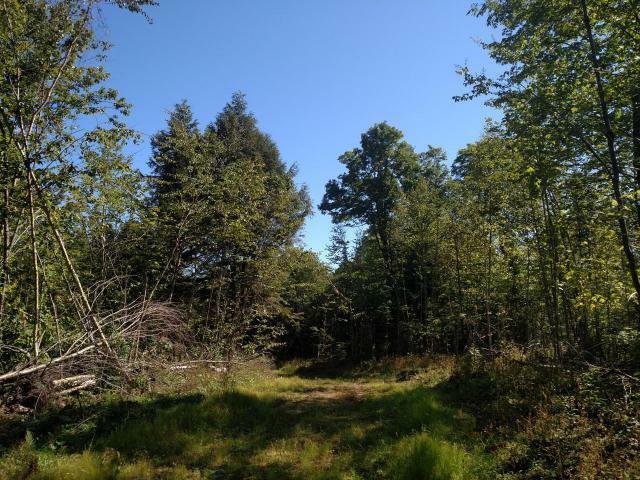 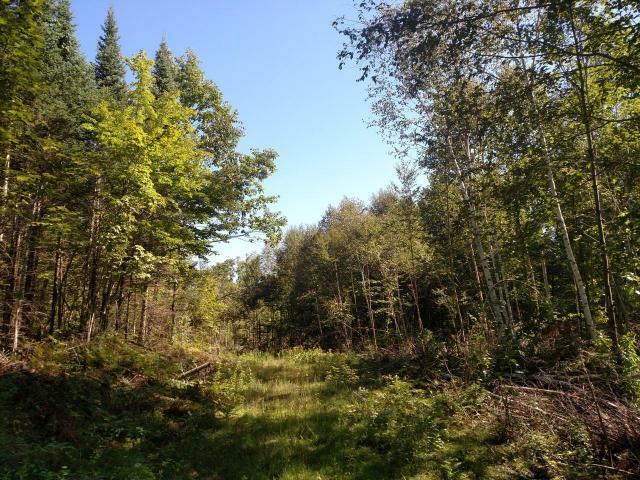 This great parcel has easy access with nice woods roads throughout. 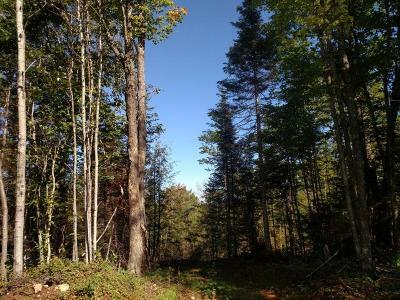 The land is mostly rolling and heavily wooded with red oak, maple , ash, and birch on the highlands with pockets of cedar, balsam and towering hemlock in the lower portions. 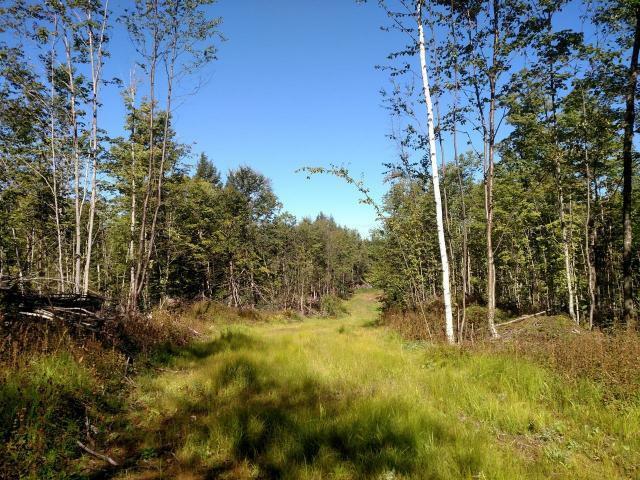 This tract has had a very modest selective harvest done to enhance wildlife habitat. 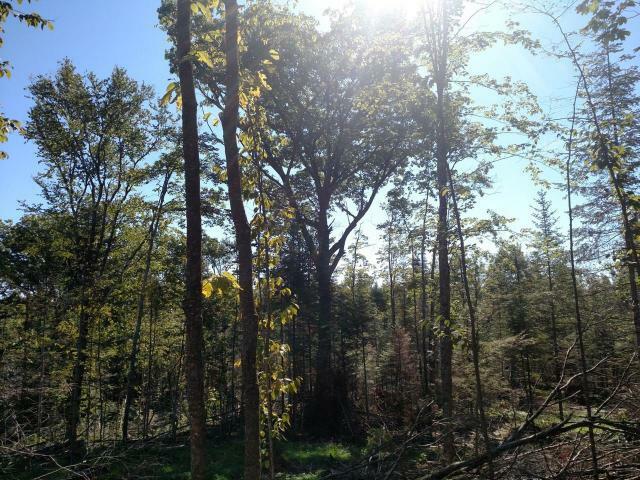 Good deer sign was noted while walking the property, especially in the northwest portion where you will find some nice pockets of mature red oak. The property is located Meder and Long Lake and borders Ashland County Forest as well. This is a great buy at just under $1, 000 an acre!